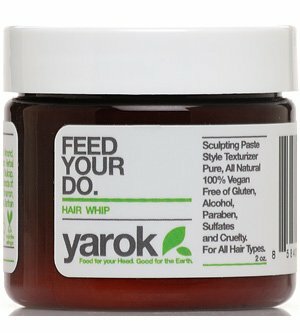 Why we love it: Get texture, definition and hold with this hair sculpting paste from Yarok. Natural botanicals including Shea Butter and Hemp Seed Oil provide hair with pure sustenance and flexible sculpting power. Lemon Peel and Peppermint essential oils provide a bright, refreshing aroma.